I am clear about what I believe and why I believe it by this point in my life (now that I’m in my 70s). 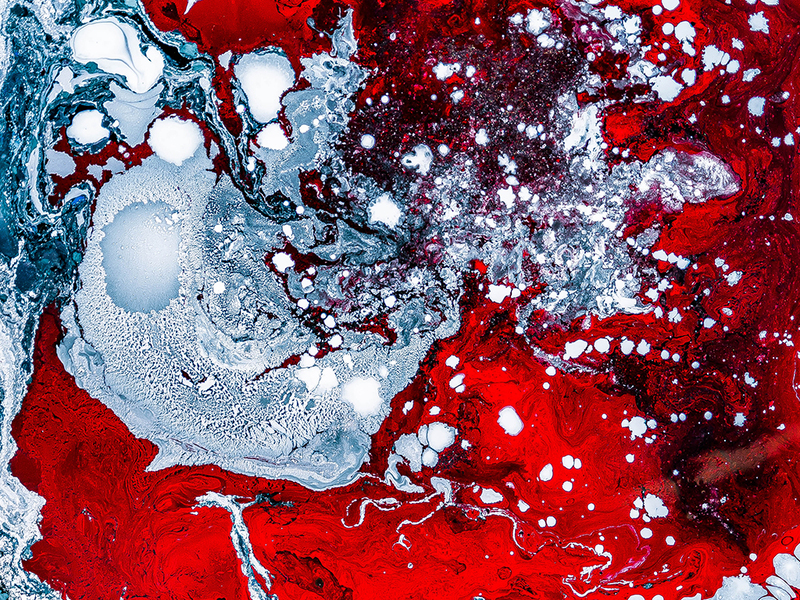 But I find that many people today—especially many younger people—carry ambiguity with them about their convictions. Ambiguity is the enemy of the church, and the church is already paralyzed by an ambiguous definition of a disciple. 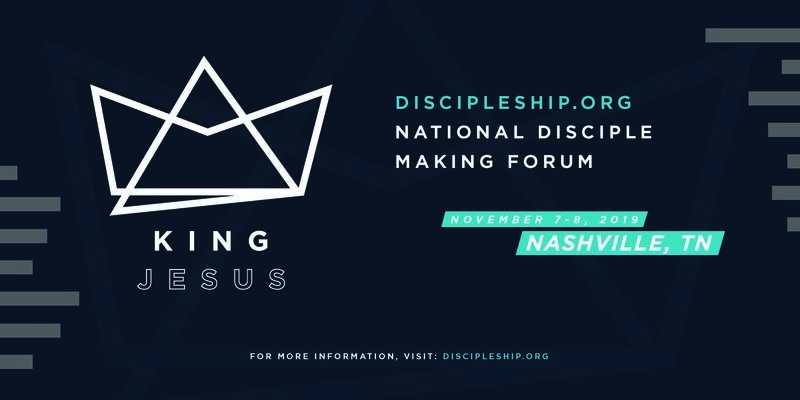 So when you bring over 20 organizations together, like Discipleship·org does every year at their National Disciple Making Forum, you risk building a new kind of Tower of Babel. People are bombarded with so many options and they don’t know what to do. 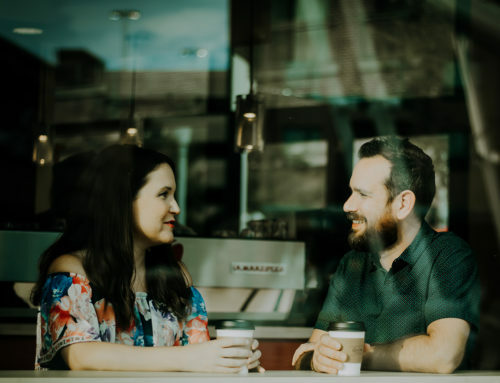 Yet many congregations are trying to make disciples with a definition such as “a follower of Jesus” or “a lover of Jesus” or “someone on mission with Jesus.” These definitions don’t help, though, because the leader who is called to make and replicate such people has no specific call to action. Holding to definitions like these is like blindfolding oneself, picking up a dart, and throwing it at a blank wall, only to go and draw a bullseye around the dart. That’s a vain effort and a waste of time. 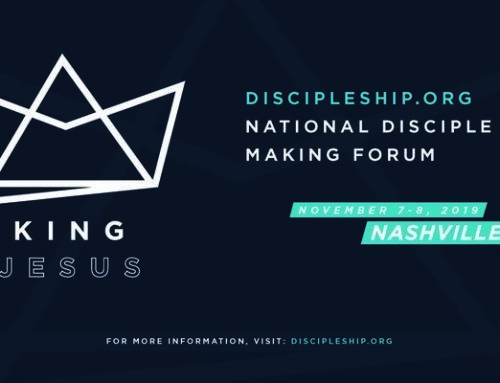 So why do I fully engage with the team at Discipleship·org, which is led by Bobby Harrington, and their coalition of disciple-making organizations? While there is a lot of listening to others, cheering for others, encouraging others—stuff I’m not particularly fond of—it’s good for me. Then, add to that submission, prayer, and fasting. I think you can relate to why I go (even to extra meetings): I really need it. My heart needs it. I hate to admit it, but I learn a lot and it helps me. I thank God that Dr. Harrington answered the call to do a work that plays to his special gifts for bringing people together. 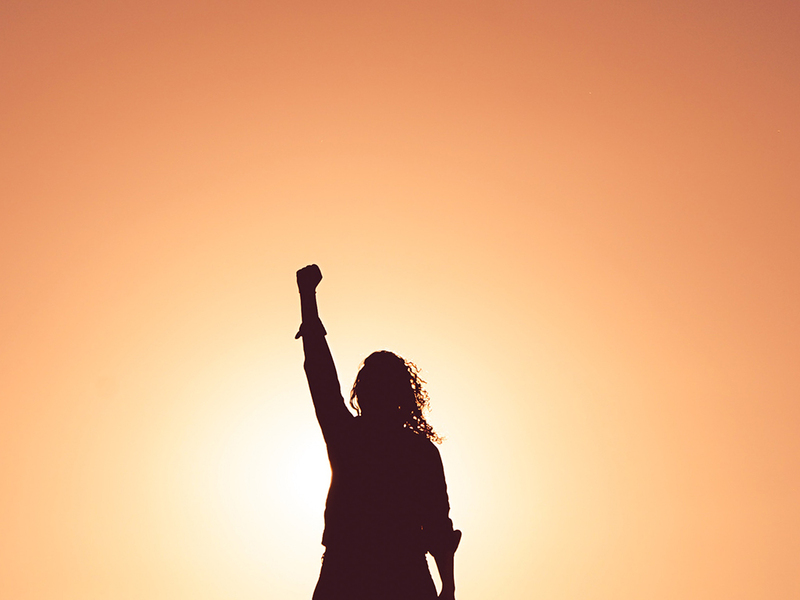 Bobby is so generous: he points to various disciple-making ministries around the nation and says, “Look at them, pay attention to what God is doing among them.” He doesn’t point at himself; instead, his role is synced up very much with the role of the Holy Spirit—as an encourager and a helper. I will be a part of this movement until I can no longer muster the strength to speak, pray, or travel. When I lay my head down on the pillow at night, it is with peace in mind that the future of disciple making is in good hands with great partners such as Discipleship·org has. 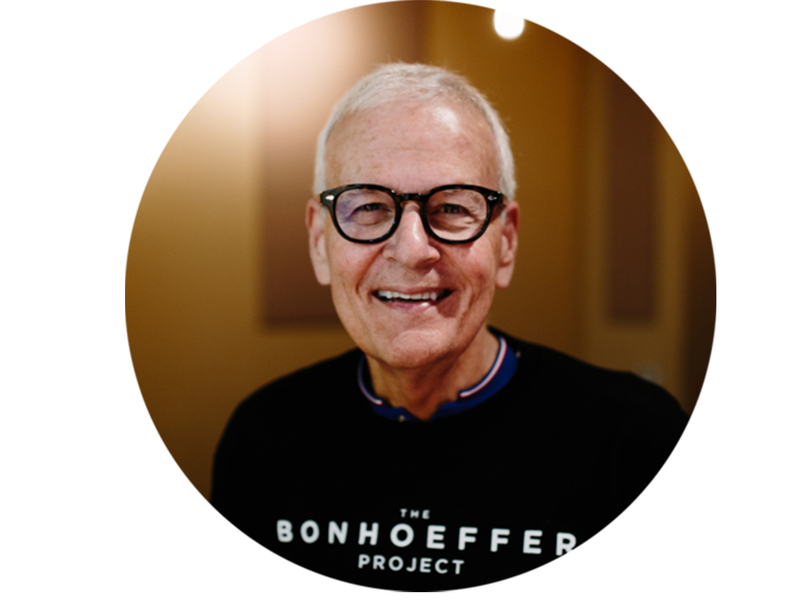 Bill Hull is a co-founder of The Bonhoeffer Project. Bill’s passion is to help the Church return to its disciple-making roots. He considers himself a discipleship evangelist. This God-given desire has manifested itself in 20 years of pastoring and the authorship of many books. 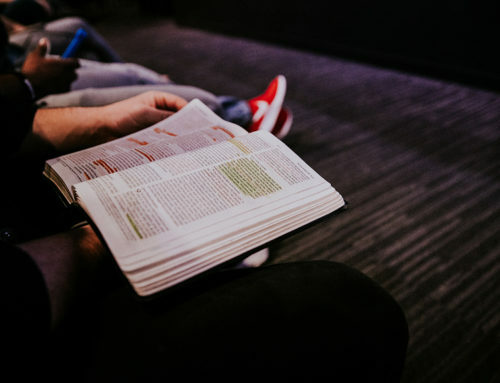 Two of his more important books, Jesus Christ Disciple Maker and The Disciple Making Pastor, have both celebrated 20 years in print. Add a third in the popular trilogy, The Disciple Making Church, and you have a new paradigm for disciple making.